Casio - First digital watch Casio presents in 1974 the first wristwatches with digital displays. 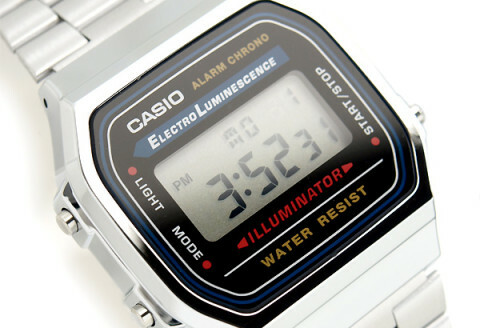 The watches are introduced onto the market with the name Casiotron. A revolution in the world of watchmaking. 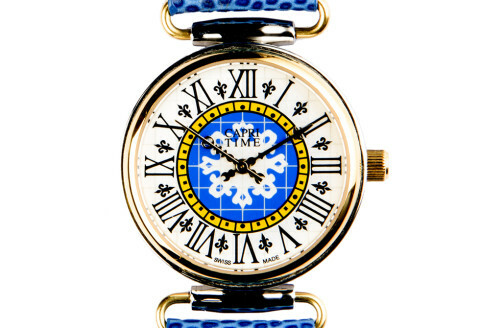 Capri Time Watches - The original from 1983 For centuries the life of the islanders flows to the rhythm of its bell tower and the Capri Time by Pippo Perez is the symbol of the famous Piazzetta of Capri in its dial. 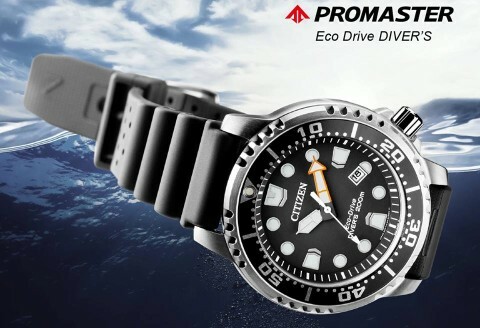 Citizen Watches - Your passion safely Every Citizen Watch Eco-Drive Aqualand Promaster is certified ISO 6425, which guarantees the perfect working underwater. 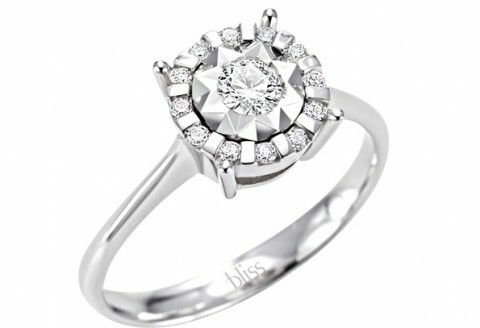 Bliss Jewels - Sober and always elegant Jewelry Bliss, to celebrate the preciousness of each day. 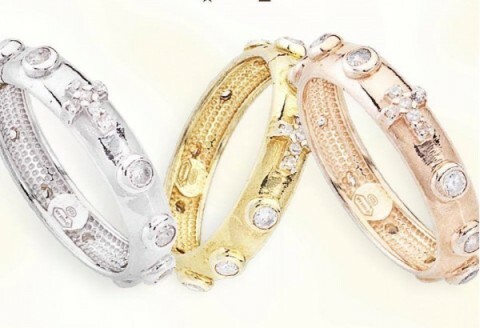 Style, elegance and innovation characterize the jewelry Bliss for women and men, in white gold and diamonds. Jewels Amen - Wear the words of faith Amen comes from the desire to give words of faith to always be close to their loved ones because they feel protected, loved, never alone. With the Our Father and the Ave Maria engraved on the ring finger always lead to. And also the collection of Rosaries. 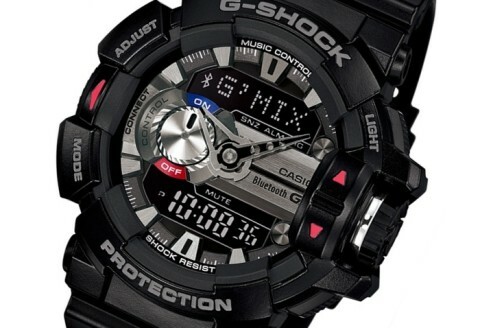 Casio G-Shock - Unbreakable watch Since its birth in 1983, Casio G-Shock has continued its unrestrained evolution while retaining its unique basic structure. 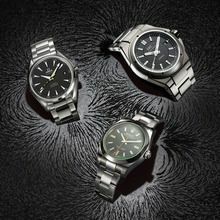 Durable and waterproof watches for every activity. Resistant to scratches or unbreakable, it's time to protect your watch with the right glass. The watch is an indication of time and the measurement of time spent. 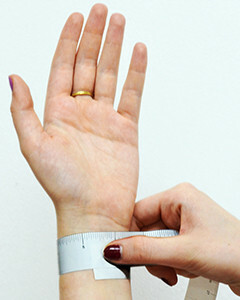 Find out how to find the right size of the bracelet or watch by measuring your wrist.